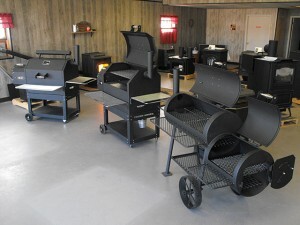 The Lehigh Valley’s Premier Outdoor Kitchen, Stove, and Grill Service! 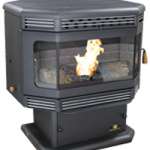 We take the time to educate you and answer all of your questions regarding a pellet, or wood stove. Our potential customers spend an average of ½ to one hour on their first visit. In addition, we review and show you the safety devices on each stove which will protect you should a malfunction occur. We offer installation services and when it comes time for cleaning we offer expert cleaning services. We can repair almost any stove and offer the services at a reasonable cost. We are the Lehigh Valley’s Premier Outdoor Kitchen, Stove, and Grill Service! 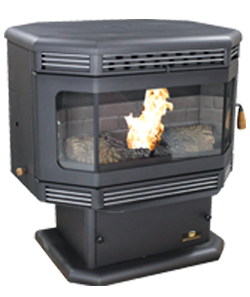 Penn Hearth is the regional representatives for StoveTec stoves. 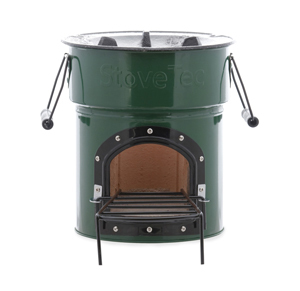 StoveTec Stoves are made of the highest quality materials and are engineered to burn wood or any biomass fuel efficiently and cleanly. A StoveTec Stove utilizes completely natural fuel sources so there is no need for expensive and potentially dangerous fossil fuels like gasoline, kerosene, propane or lighter fluids. 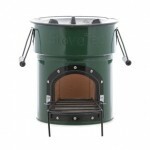 Contact Us For Stove Information!